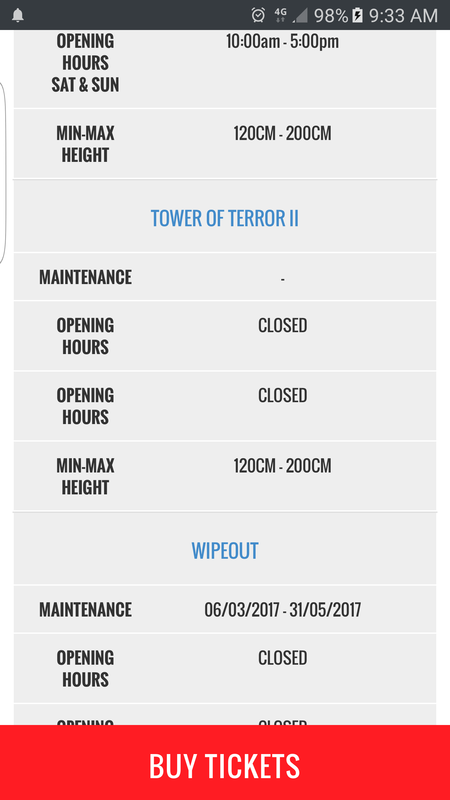 Tower of Terror 2 at Dreamworld has been suddenly closed as it undergoes unscheduled maintenance relating to the ride control system. 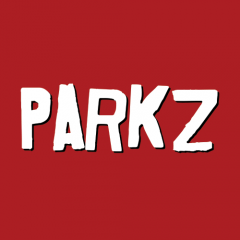 Who down votes @Parkz News, seriously?! Another one that joins the ever-growing list of uncertainty. Hopefully a case of a website update being due soon with correct dates rather than something more sinister. I'd be leaning more towards "the part we need to fix it is on backorder and we aren't entirely sure when it will arrive." 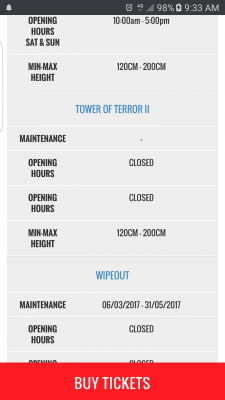 That's not great news I just booked a Trip up to the parks for next month, Hopefully it's up and running with Wipeout by then! But realistically we should at least wait till Monday before we jump to any conclusions.